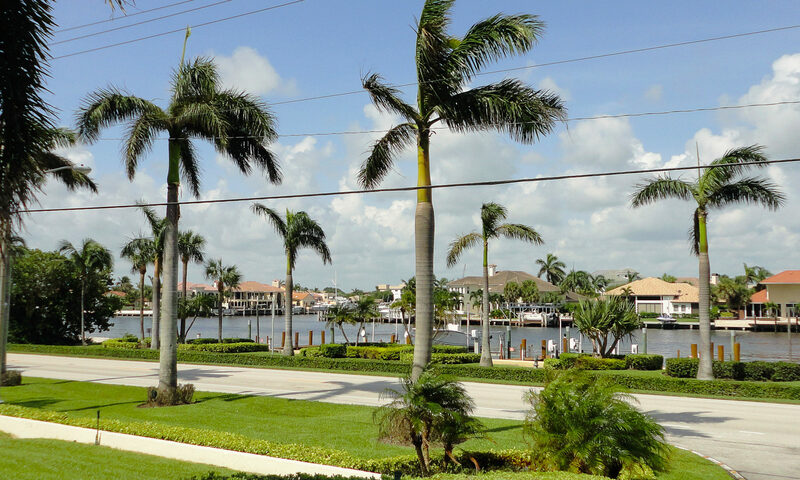 6 distinctive vertical lines separated by the balcony views at Ocean Pines condos for sale located at 3009 South Ocean Blvd are a sure way to know you are at the right place. 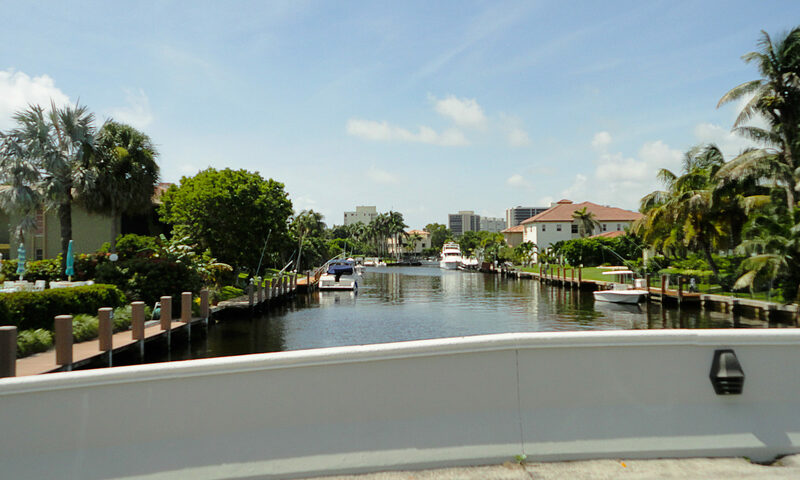 The building is known for its wide open spaced interiors and direct ocean access. 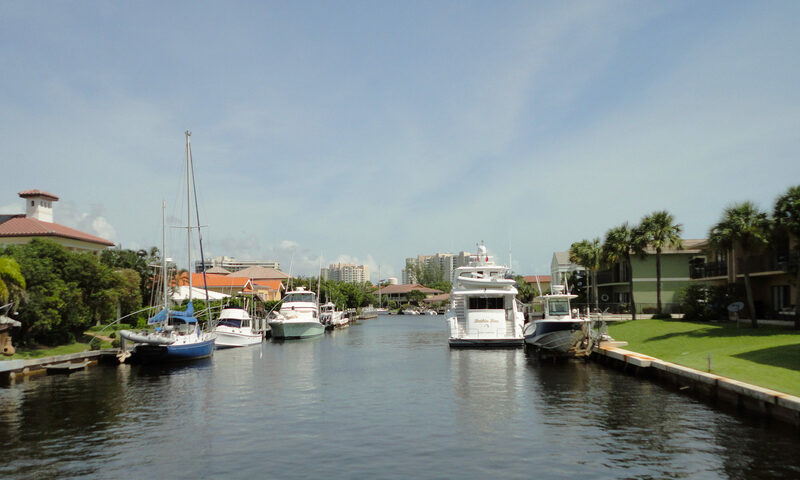 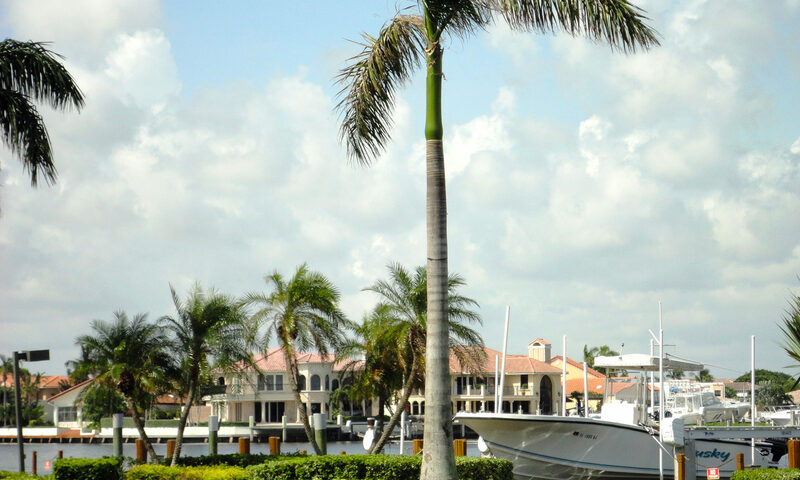 Beautiful balconies, exercise room, and paver brick patio and pool overlooking the Atlantic Ocean and Palm tree grounds make for a wonderful setting. 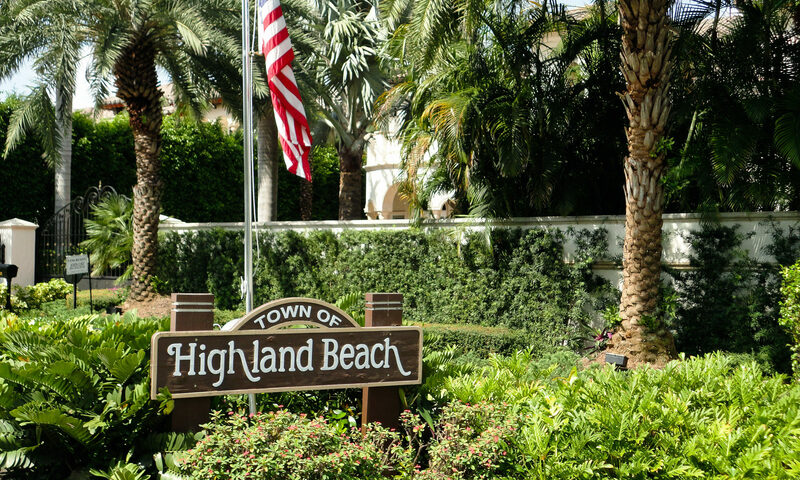 There are 10 floors in all and only 53 units in these Highland Beach condos. 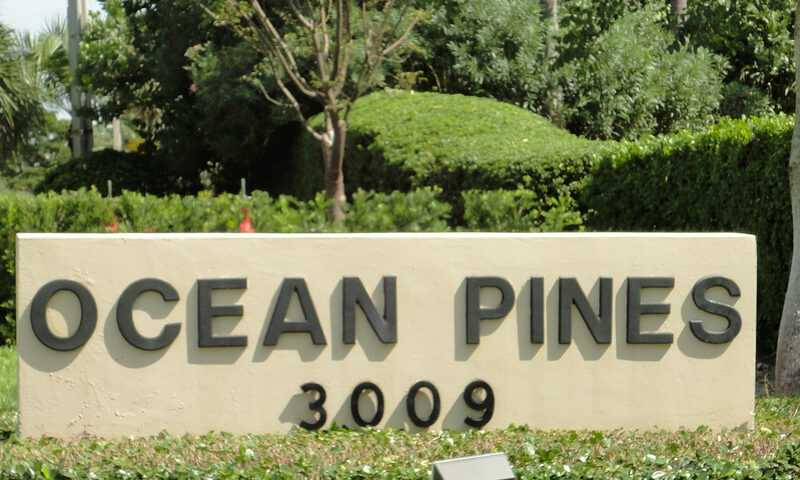 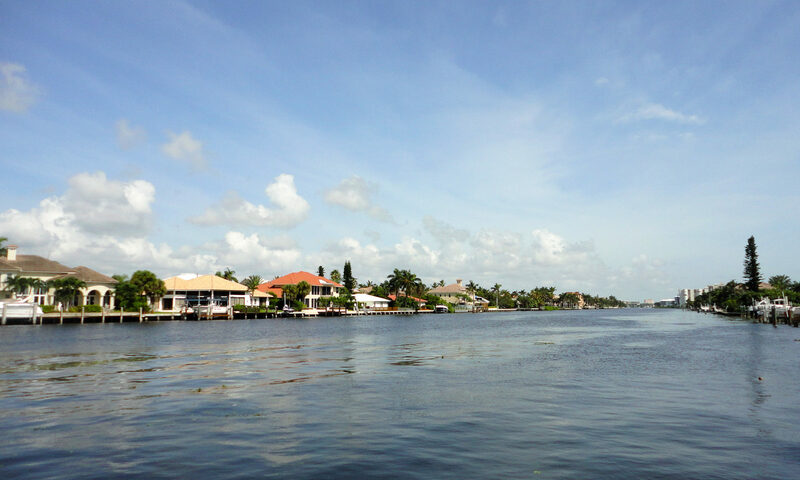 I am interested in learning more about Ocean Pines homes.